Tropical Cyclone Idai came ashore near the coastal city of Beira, Mozambique, on Thursday, March 14, with wind speeds of up to 190 km per hour. 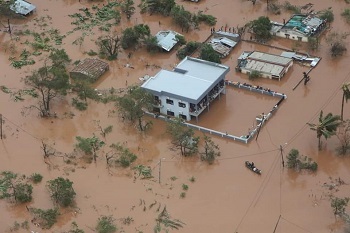 The storm has caused widespread wind damage and flash floods in central and northern Mozambique, killing more than 300 people (confirmed), with estimates of many more possible as the relief and recovery efforts begin. 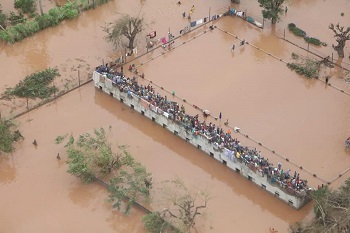 The United Nations says more than 1.7 million people in Mozambique, including an estimated 260,000 children, have been affected by Tropical Cyclone Idai. The storm also caused damage in neighbouring Zimbabwe and compounded the humanitarian emergency in Malawi, where an estimated 920,000 people were still coping with devastating flooding from an earlier storm. “The damage from Tropical Cyclone Idai is massive and the humanitarian situation in Beira is catastrophic. The rains have decreased in intensity, but the rivers are rising and flooding in Beira is increasing. There is a lack of safe drinking water and water-borne disease is going to become a problem very soon. Many of the houses have no roof and families who have lost their homes are now living in tents at emergency shelters. 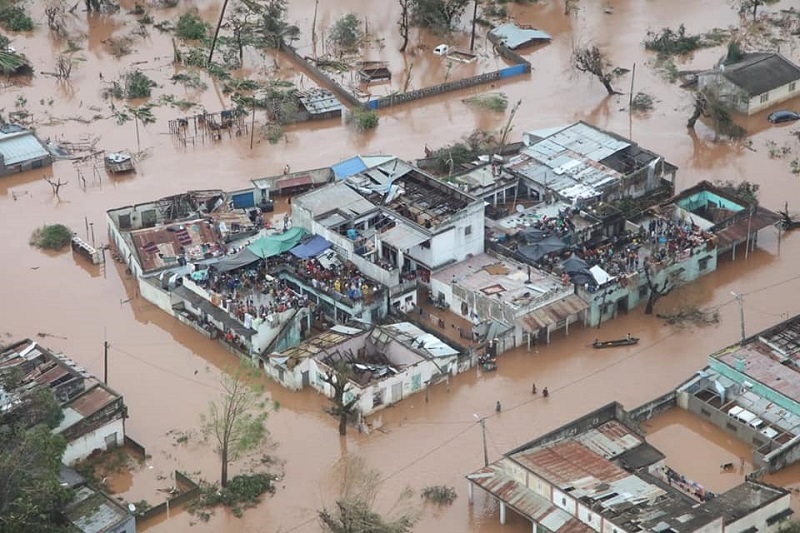 Outside the city, we have reports of rural villages that have disappeared under water,” says Simiao Mahumana, National Director of SOS Mozambique. 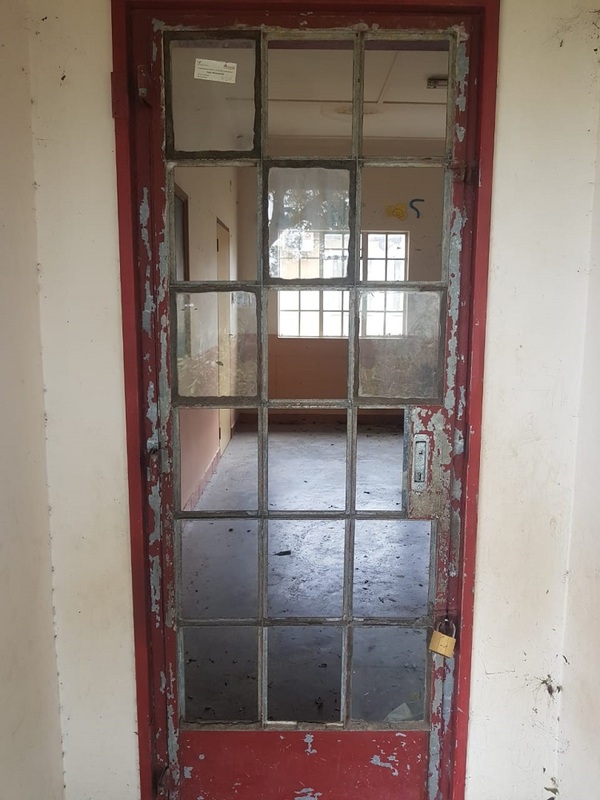 All houses in the SOS Children’s Villages Beira, Chimoio and Tete are intact, and all children in SOS care and staff are currently safe. An SOS Children’s Villages Mozambique assessment team has arrived in the central city of Beira to begin a damage assessment at both the SOS Village and in nearby communities where SOS has programs. SOS Mozambique will also do a detailed assessment of the needs of family strengthening beneficiaries. SOS Children's Villages stands ready to work with local authorities to establish child-safe places to help families rebuild, and to care for any other children that have been temporarily separated from their families by this disaster. We can’t do it without you. Join with SOS Children's Villages Canada and make your support count by donating to the SOS MAYDAY Emergency Relief Fund.